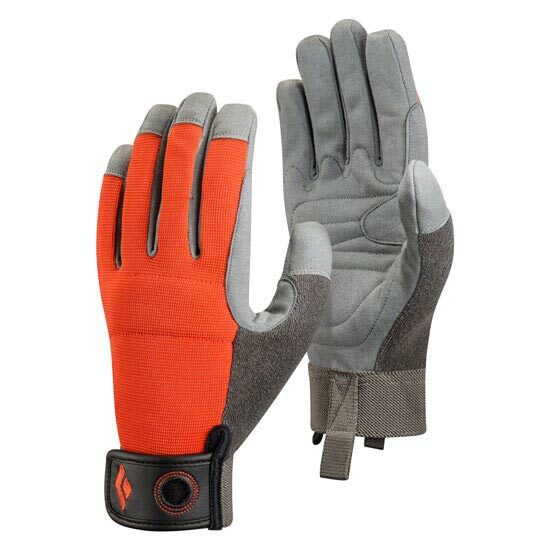 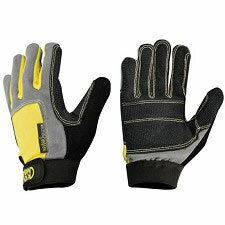 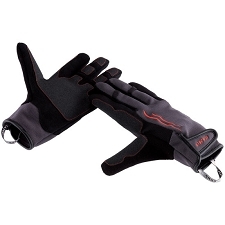 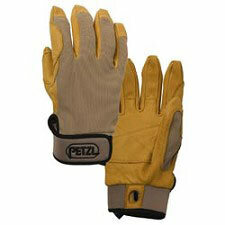 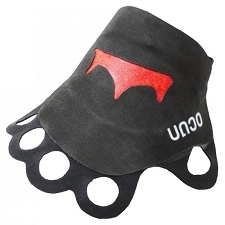 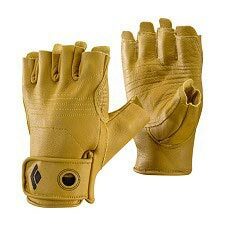 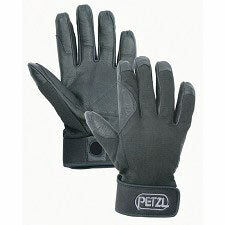 Durable and lightweight gloves for rock climbing and via ferrata. 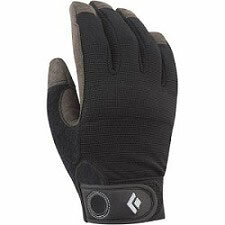 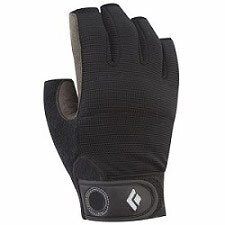 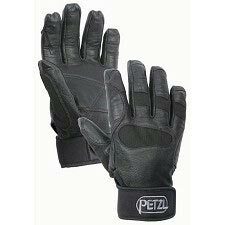 A lightweight, breathable and durable cragging glove for belaying and via ferrata, the Black Diamond Crag protects your hands without compromising dexterity. 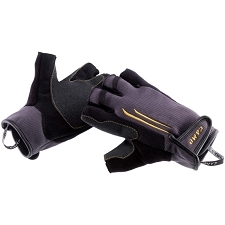 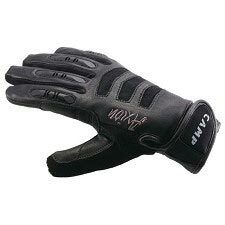 Built with highly breathable stretch−mesh and tough synthetic leather, the Crag provides a firm grip and comfortable fit.